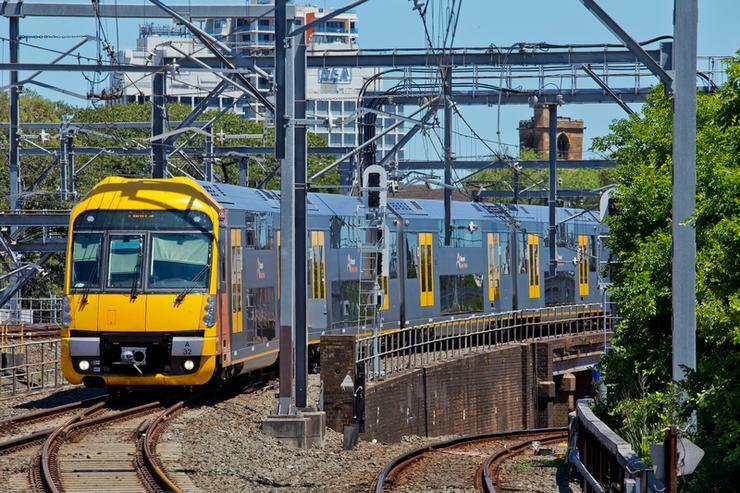 Transport for NSW will be giving commuters access to voice-activated information following its new integration Amazon’s cloud-based voice service, Alexa. Through Transport for NSW’s Real-time Intelligent Transport Assistant (RITA), Alexa will provide commuters with access to real time train, ferry and light rail arrival information on devices such as Echo, Echo Plus and Echo Dot as of 1 February. Transport for NSW worked in collaboration with services provider, Serco and self-service customer experience management solutions provider, Creative Virtual for Transport for RITA’s skill integration with Amazon’s Alexa. Customers can activate the RITA skill for Alexa by searching and enabling the skill in the Amazon Alexa app on their smart device, and can then command “Alexa ask Transport RITA, what’s my morning commute like?” and hear up to date information on disruptions affecting their saved commute. “In NSW, we know transport is no longer just about building infrastructure and running services, but embracing new technology to provide the best services for our customers. RITA began as an interactive Chatbot on Facebook Messenger. Now RITA has evolved to become an essential component of digital assistant products like Alexa,” Transport for NSW Deputy Secretary, Customer Services, Tony Braxton-Smith, said. Transport for NSW has stated its intentions to further explore voice-based skills on digital assistants, looking to potentially include real-time bus information as well as Opal voice activated balance top-ups in the home and frequently asked questions. There have already been more than 10,000 Alexa skills available in Australia used by companies such as EnergyAustralia, AGL, Hipages, taste.com.au, Westpac, National Australia Bank, Optus, Seek, Virgin Australia, Qantas, Telstra and Domino’s Pizza. In December, Kate Burleigh was appointed as the country manager for Amazon Alexa Skills across A/NZ, overseeing the February arrival of Amazon Alexa and Alexa-enabled devices. The local launch allows developers to build for Alexa and reach customers through voice-first experiences using the Alexa Skills Kit (ASK) and the Alexa Voice Service (AVS).